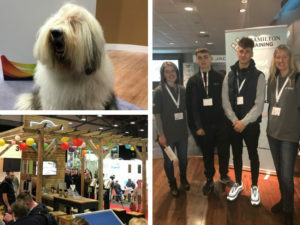 From 3-7 February, Spring Fair will open its doors at the NEC, Birmingham to 2,500 exhibitors and 56,000 visitors and the Brookes & Co team will be at the front of the queue! We’ve been counting down the days until our favourite show of the year by brushing up on the predicted trends for the new season. 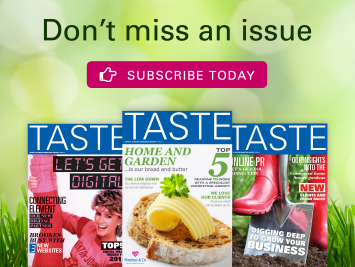 Always ones to keep our finger on the pulse when it comes to industry insights, we were thrilled when Spring Fair’s Directions magazine popped into our inbox. Full of retail trend insights across colour, product and experience, this new magazine is the ideal inspiration for the new season and has given us plenty to look out for at Spring Fair. Here are a few of our favourites. Millennials are still having a huge influence, sparking ‘Kinship’, a trend that takes a forward-thinking approach to living and has a strong eco message. Key colours include soft pastels in salmon, peach and pistachio shades given definition by contrasting heavier grey tones. 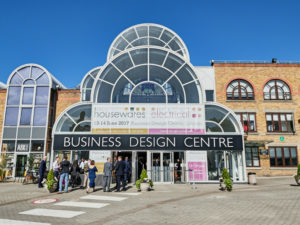 We’re expecting to see plenty of products made from sustainable materials and clever solutions for replacing plastic. When it comes to the home, we can all start adding a bit more luxury to our lives as plush velvets, opulent colours and lavish lighting will all be taking centre stage in our interior design. Men’s wellness will also be taking the spotlight with trend-savvy brands jumping on this emerging trend. 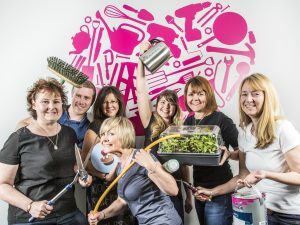 Focusing on health and self-care, we’ll be on the lookout for any garden retailers who will be marketing the health benefits of gardening to men. 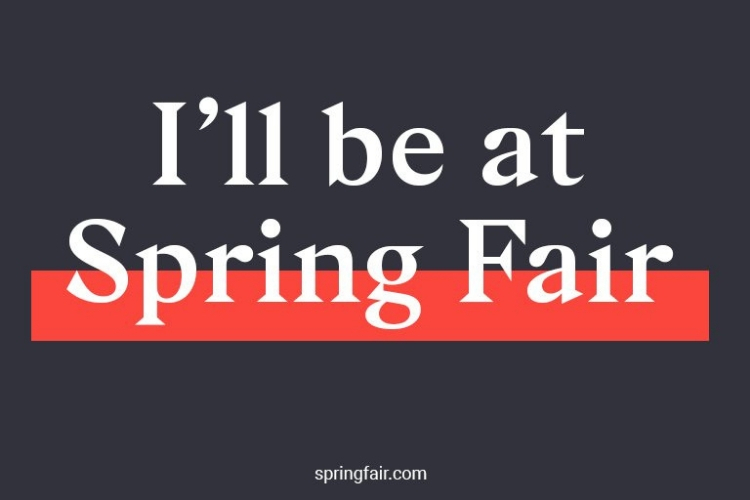 Are you heading to Spring Fair? We’d love to meet you there! 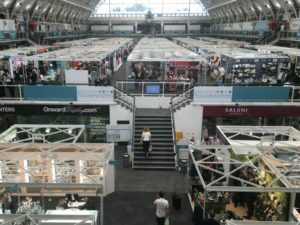 We combine our unique knowledge of your sector with our expertise in marketing to help you drive your marketing strategy further, so come and have a chat with us at Spring Fair if you’d like to find out more. Call us on 01889 598 600 or email kate@brookesandco.net.